Our network of production studios and locations provides everything from pre-lit sound stages to vintage factories. 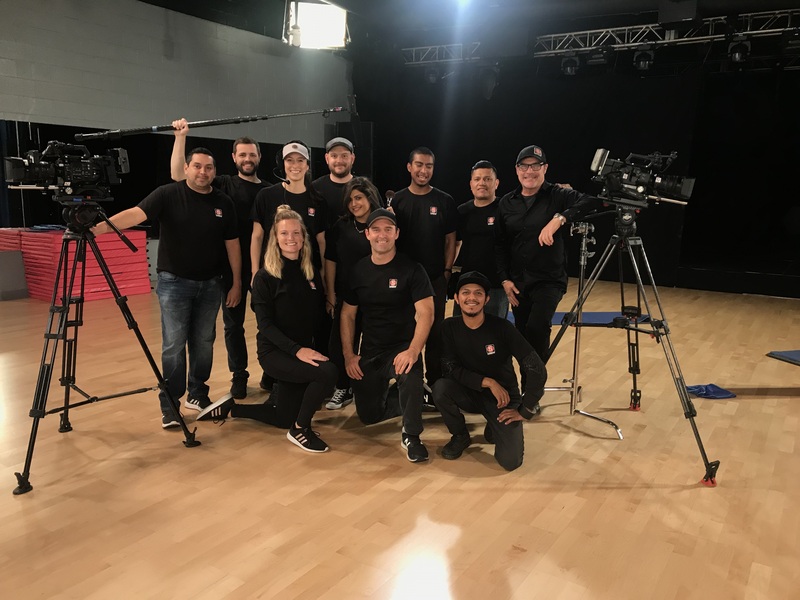 Our video production teams specialize in professional video, VFX, animation, live-streaming, multi-camera and virtual reality production projects. 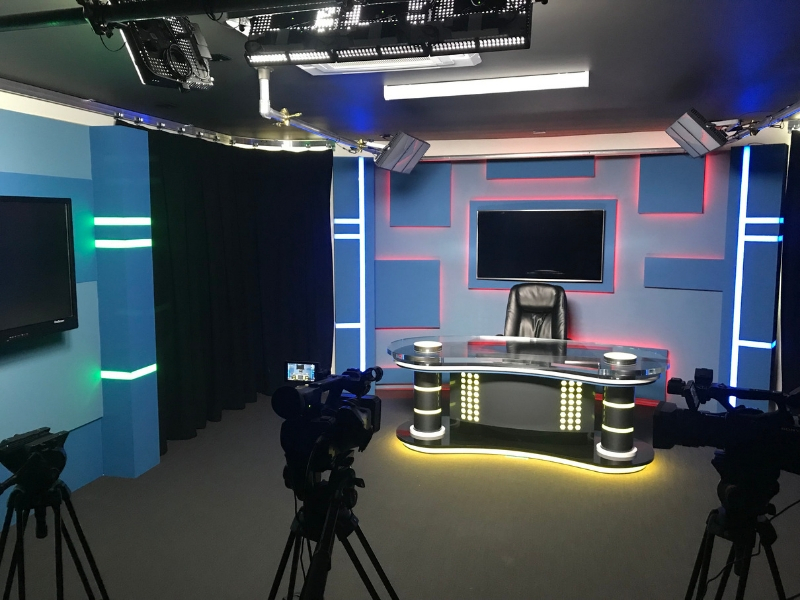 Since 2005, our team has designed and built studios for green screen, podcasting and broadcast clients. Check out this timelapse of a studio we recently built in Santa Barbara, CA. 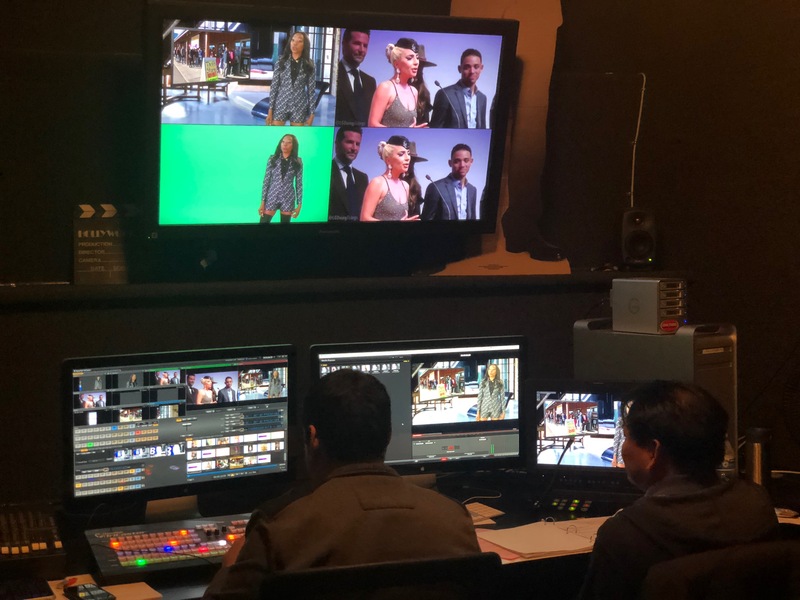 Bob Bekian is a Media Entrepreneur and Producer who has been in the production industry since 1995 when he was recruited as the Vice President of Comtel Pro Media. He grew Comtel from $5 million to $35 million in revenue in 5 years, positioning the Company as the #1 SONY Professional Media Distributor in the world. 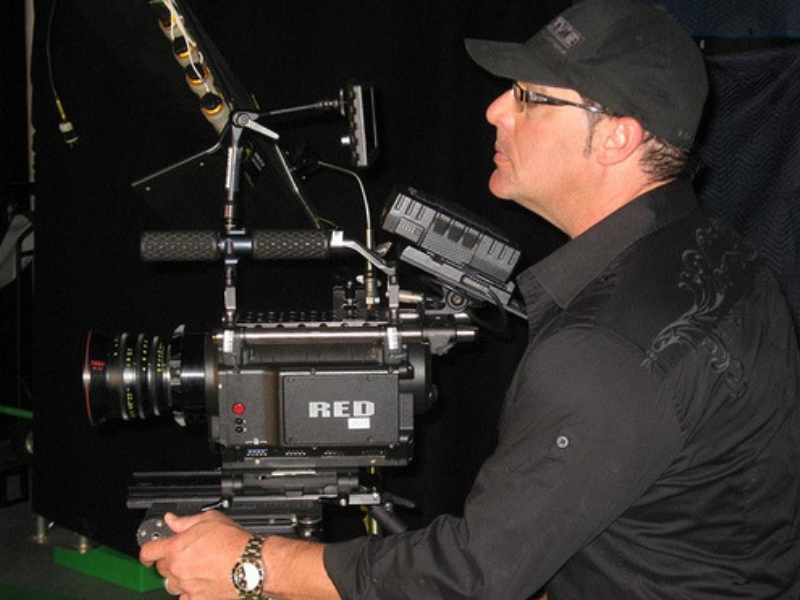 In 2005, he sold Comtel and Started Pro HD Rentals with 5 cameras. By its acquisition in 2013, the Company had 75 HD cameras and over 40 tons of equipment. During that time Bob started Loyal Studios, with locations in Santa Monica and Burbank, expanding his media holdings to include 4 full-service production facilities in the Los Angeles area. Bob then began to produce content and commercials in his studios and on-location, and in 2015 he founded Spotburner. Spotburner is a video production company that has a nationwide footprint and a high-quality body of work. As a result of his experience in equipment, studios and production, Bob has since expanded his consulting services into designing and building professional studios for clients, using the latest materials and technology.